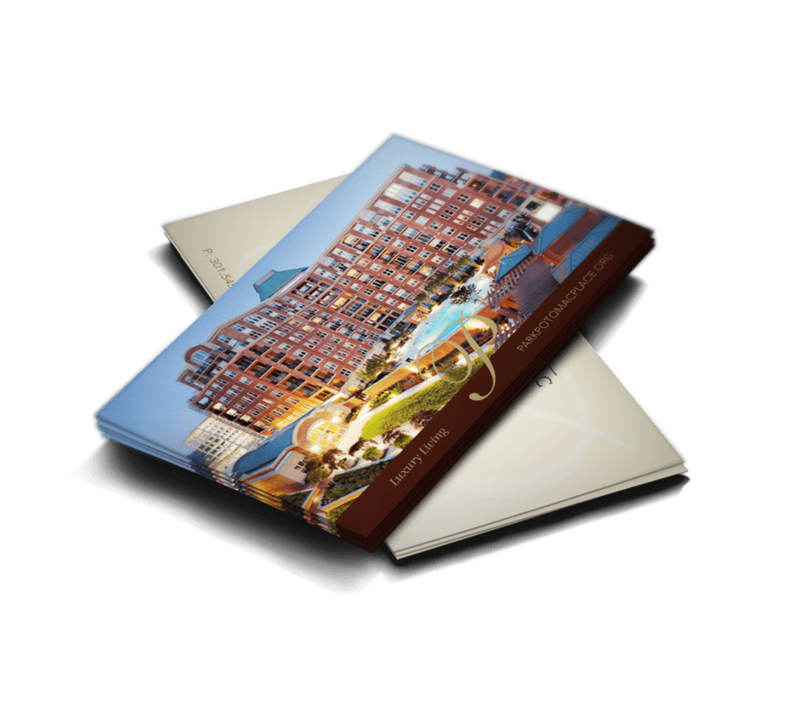 Let Professional Graphics Printing handle your rush postcard printing needs. We can produce a high-quality affordable short run on demand postcards as quickly as same day delivery. You can run small quantities on our digital press or run as many as you need on our offset press. Our specialty is high quality and on-time delivery. We handle the entire process in-house from prepping your files to printing and binding. We even have the capability to print white ink on black or other dark colored papers. The process is simple and fast from the start when you upload files to begin your order. The biggest difference we offer is our skilled craftsmen who value the importance of producing a quality product that they are proud to have produced. It makes a difference if you care and love the work you do, and it shows. We are also a Woman Owned and Operated Minority Business Enterprise. The combination of a Union Shop that is MBE certified is another distinction that sets us apart. We understand why it is important to produce a quality product delivered on time, whether it is for a planned meeting or last-minute delivery to an event, trade show or for a business trip that you must make. We can also help you fulfill your shipping needs to worldwide locations. In addition to postcards, we print brochures, posters, books, and booklets as well as signs and graphics. We can accommodate many sizes from small 4 x 6” postcards up to large EDDM (Every Door Direct Mail) printed mailer sizes of 12 x 15”. We offer a wide variety of promotional products to complement our commercial printing services. Please visit us here pgpco.espwebsite.com. © 2018 Professional Graphics Printing Co.